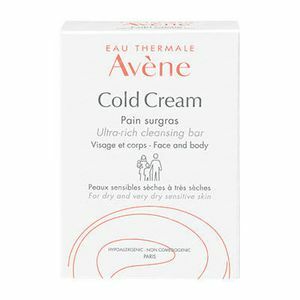 Avène Cold Cream Ultra Rich Soap-Free Cleansing Bar 100 g order online. 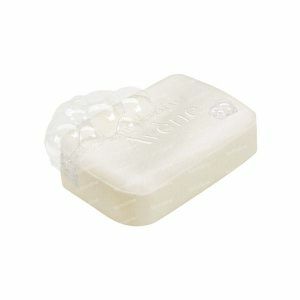 The Avene Cold Cream Emollient Soap-Free Cleansing Bar gently cleanses the skin without drying and the non-stripping formula maintains the skin's natural pH balance. -Cleanses : Soapless, enriched with Cold Cream and lipids, cleanses your sensitive skin and provides comfort. You will enjoy its light fragrance. -Protects : Creamy, restores comfort and suppleness to your skin. Creamy and moisturizing. 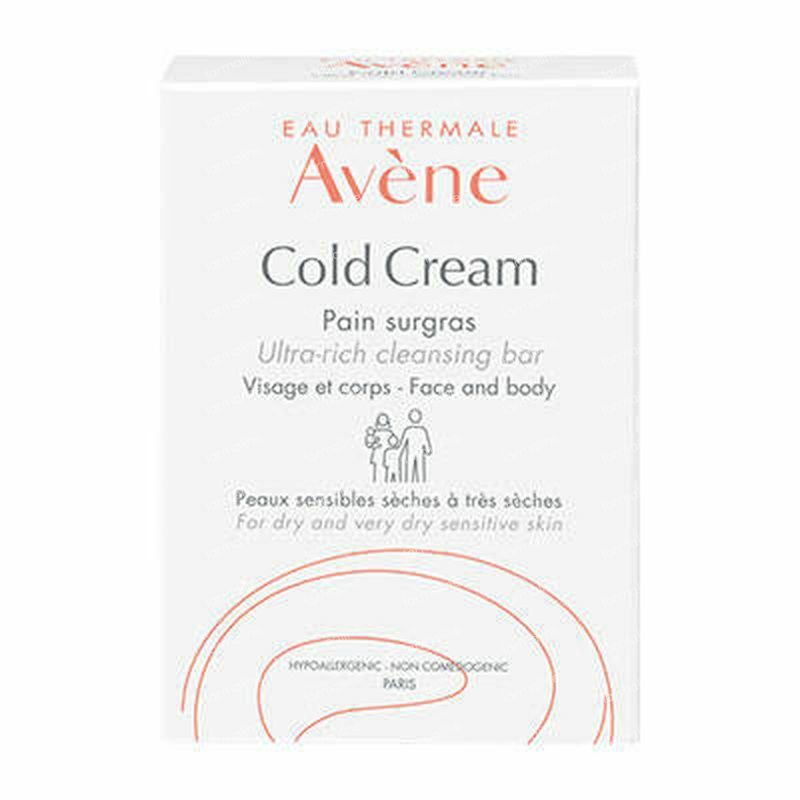 Contains the Avene Cold Cream formula to nourish and soften the skin. Leaves a gentle protective film for soft skin. Non-stripping formula maintains a balance of the skin's pH. Contains Avene Thermal Spring Water to soothe and soften the skin. Lather with water and apply to moistened skin. Rinse and pat dry. Followed with Avene Cold Cream Body Lotion.